sailboat. 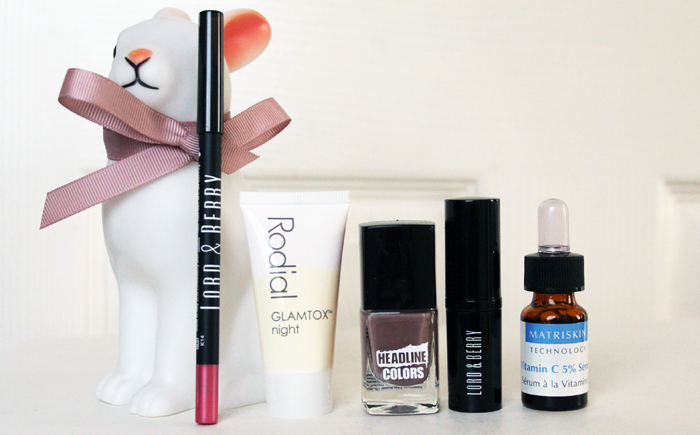 : Love Me Beauty Box: December 2013 Edition. 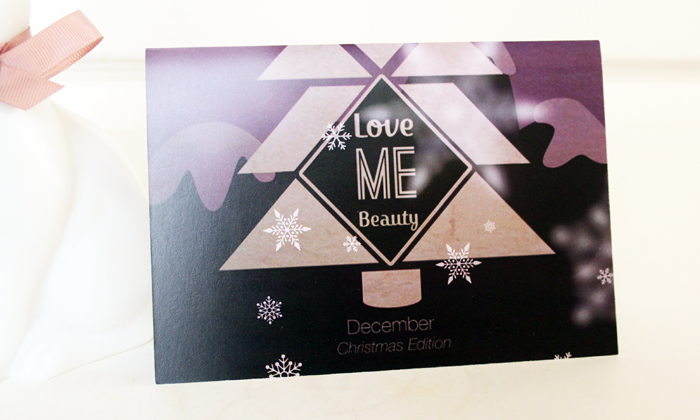 This is Love Me Beauty's first Christmas & with their incredibly high standards for each box I was really looking forward to receiving the December edition. As always there are three different boxes that you're able to choose from, three of the products this month are the same in each option with two products varying slightly. I had high hopes for this month and I haven't been disappointed. 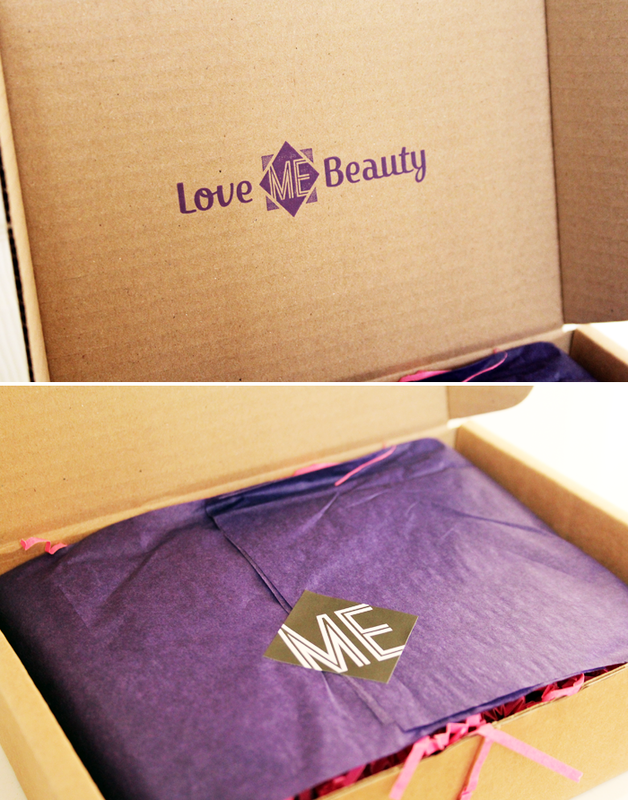 Out of all the beauty subscription boxes I've been lucky enough to try, I think Love Me Beauty comes out on top. They've made a big impact already and I'm looking forward to seeing them grow throughout next year. Headline Colours Quicksand Nail Polish. This is the first product that is the same over all three box options. This brand used to be called Killer Colours and this bottle still has some of the old labelling but the product is exactly the same. I have this shade in my nail polish collection already & I really love it so I'll be passing this on to someone I think will really enjoy it too. The formulation of these polishes is really nice and I know that this colour applies smoothly and is almost opaque in one coat. It's a really sophisticated neutral that goes with absolutely anything, perfect for in the office and evening drinks. - This is a full size and retails for £9. I can't find a UK based website for this brand, which is a shame because I would like to look into their product line. The vitamin c serum promises to smoothe & even out skin tone, while helping to reduce any hyper-pigmentation. It also has high antioxidant and anti-inflammatory properties, which should hopefully help with the pesky blemishes I keep getting on my chin. Very much looking forward to trying this, although part of me is hoping I don't love it because the full size is very pricey! I don't know too much about this product and Rodial isn't a brand I've really explored very much before. I do have high hopes for it though. It's promising to improve uneven skin tone, smooth over fine lines and reduce pore size with retinol and vitamin c, all while I'm sound asleep! I'll be giving this a try over the weekend I think and I'm intrigued to see if there's a noticeable difference, especially because the full size is very expensive. 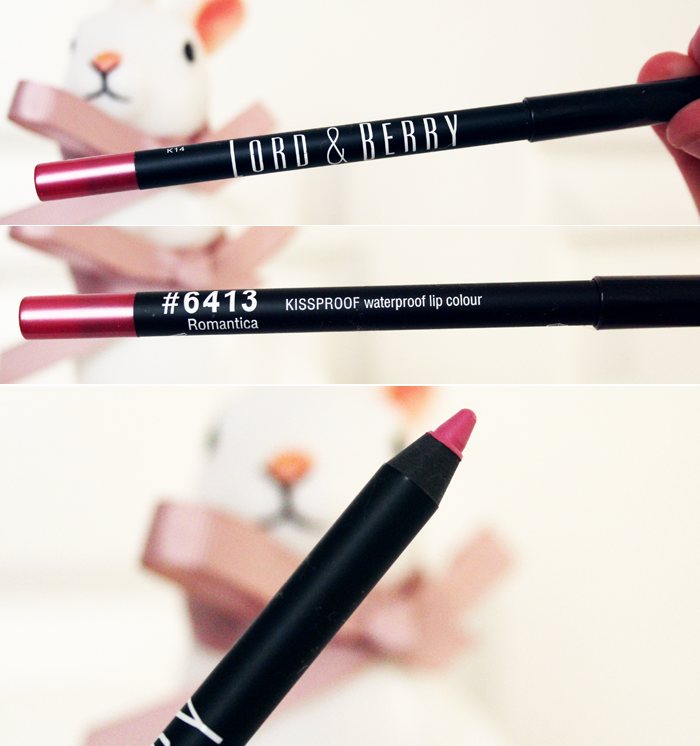 Lord & Berry Kiss Proof Lip Liner in Romantica. Lip liners aren't something I have very many of so I'm actually pretty intrigued by this product. The colour is a stunning bright pink and although it applies smoothly, it has quite a matte finish. I'm going to see what it looks like when applied all over my lips, maybe with a touch of clear gloss over the top. This could make a really lovely festive bright lip. The only downside is that it's not a twist up pencil, but that's okay, I just prefer not having to dig out my sharpener. - This is a full size product and retails for £7.50. 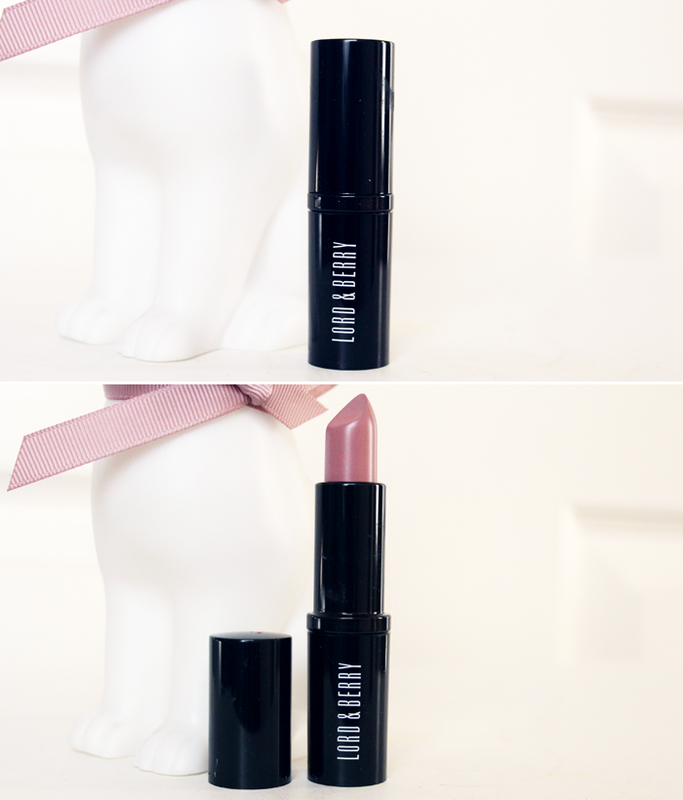 Lord & Berry Intensity Lipstick in Glazed Pink. Other than the skincare items that are promising to do amazing things for my complexion, this is the item I'm most excited about. This is a colour that's pretty unique to my collection I think, usually I go for either light baby pinks or bright fuchsia pinks but this is more of a muted neutral pink. I tried it quickly this morning and the formula is really lovely. It's pigmented but super creamy and it doesn't feel like it will be at all drying. I'm excited to try this with a couple of different looks, I'm thinking it could be a good pairing with a brighter, more statement blush. The card says that there's an additional surprise product included, which is quite exciting! I'm not sure what this is as there isn't one in my box, but if you're a subscriber do let me know what your extra surprise is! P.S. If you're thinking of signing up for the first time be sure to use the code LMBBB20 to get a 20% discount. 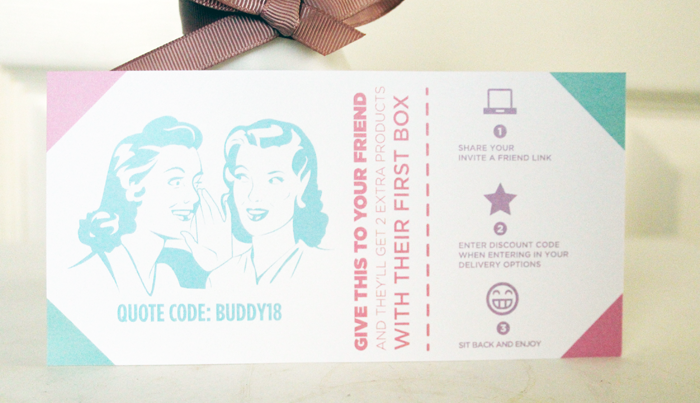 The code is valid until January 10th! I've found cetaphil has helped my blemishes, especially on my chin as I always remember having them lingering for months and months beforehand. I definitely want to try something to help reduce redness as blemishes have left me with scares and such but £57 is pricey, but I think I'd be tempted if it lasts and really makes a difference, especially for later in life too! i really like that polish nail <3 so lovely! This box looks great, Jennie! I subscribe to Popsugar and Birchbox and have been looking to switch things up with a different box though for the new year. I'm definitely loving your review of this one and am so excited to subscribe. Thanks for the great review! 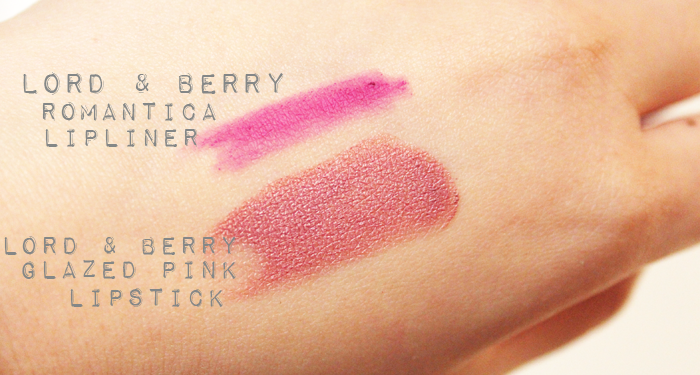 The Lord & Berry lipstick looks like the type of shade I would wear. I really like what I see from the swatch. 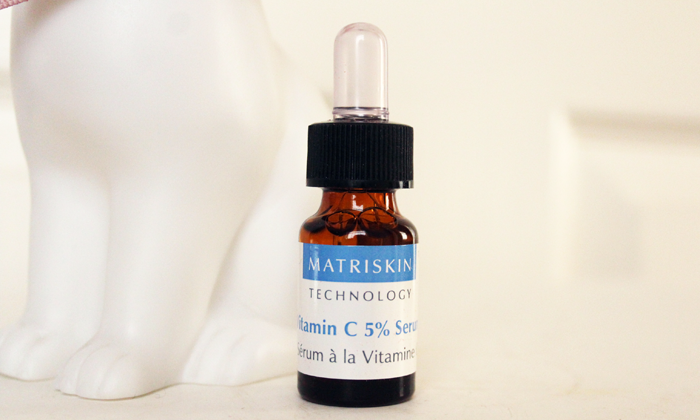 The Matriskin Vitamin C Serum also sounds great. I wouldn't have thought to apply vitamin C to skin. It's always "drink plenty of it" etc. 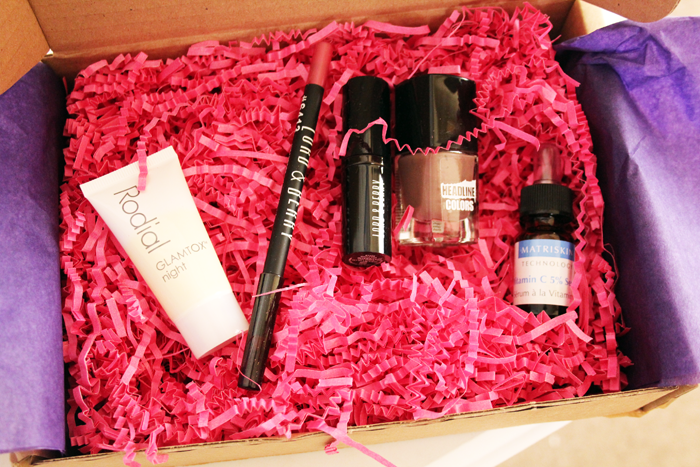 This looks like such an amazing beauty box. The samples are so very diverse. 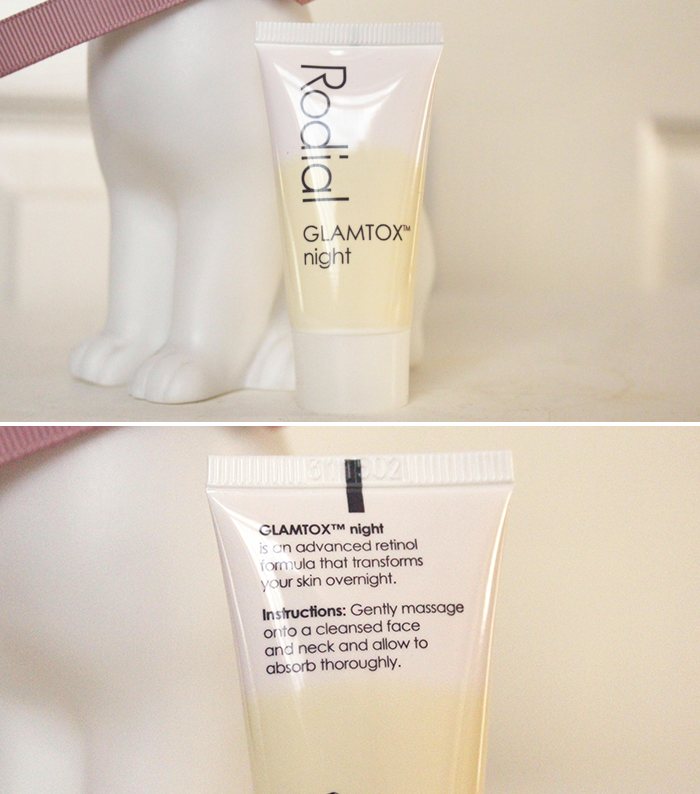 I nearly fell off my chair when I saw the price of the Rodial Glamtox Night! P.S. do try La Roche Possay's Effaclar Duo on the problem area on your chin. I used to always breakout on my chin and jaw line and it's cleared that up entirely. It's a really lovely shade, I'm not entirely sure it suits me but I love wearing it! I know, it's SO crazy expensive, I'm sure it would ever live up to that price tag! I really like the look of the lip liner and lipstick, beauty boxes are such a good idea and something I'm definitely going to get into once I'm older and have sufficient funds! This looks very nicely packed! I love the nail colour too! It's super pretty! Oh, and that looks like such a nice lipliner colour! Anyway, I got a note too to say there was a free gift but couldn't find one... maybe the voucher for a friend is the gift?